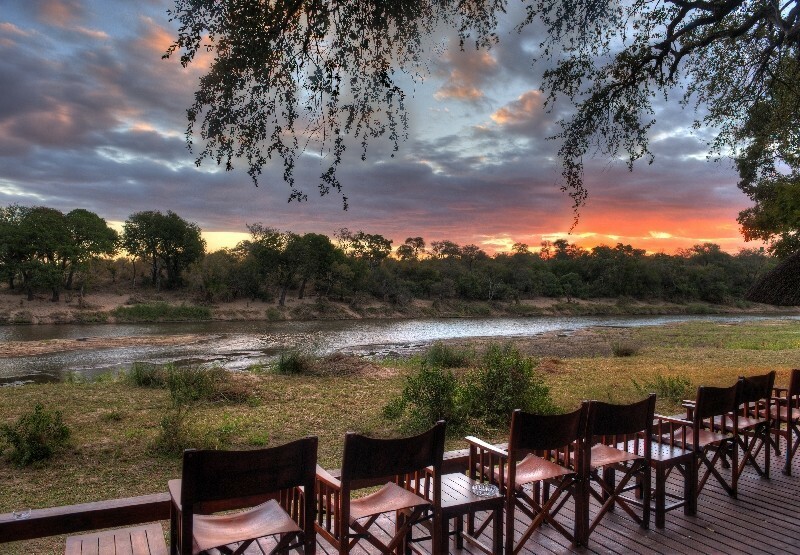 Take your family on an exciting 9 night beach and safari break. Explore the best of northern Tanzania, including the Ngorogoro crater, the safari region of Arusha and the pristine beaches of Zanzibar. 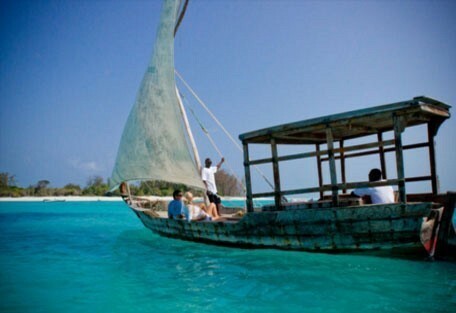 Enjoy game drives, views of Kilimanjaro, the famous Serengeti region and spend quality time with your family snorkelling in the turquoise waters of the tropical island of Zanzibar. From USD 3100 per person. This is subject to change depending on season and availability. 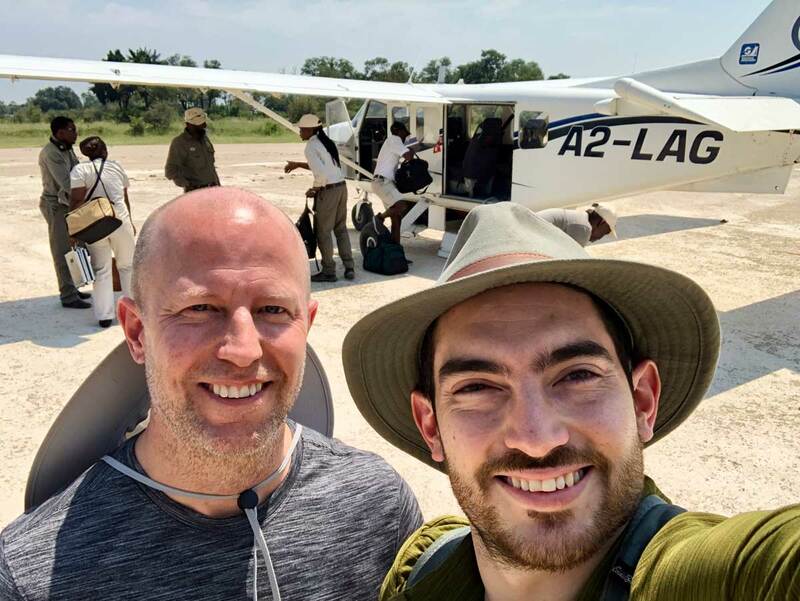 Arrive at Kilimanjaro International Airport. 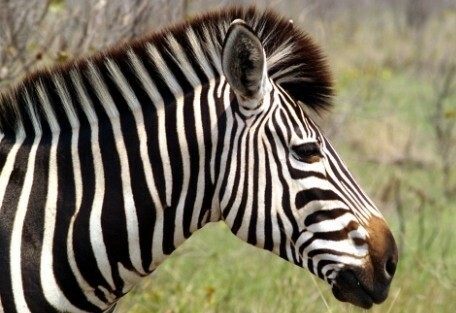 Here you are met and then road transferred to Arusha, the safari capital of Tanzania. Tonight is spent at Rivertrees Country Inn. Rivertrees Country Inn is located in a unique position between Kilimanjaro and Mount Meru in Arusha. The country inn is an old converted farm house surrounded by beautiful gardens. 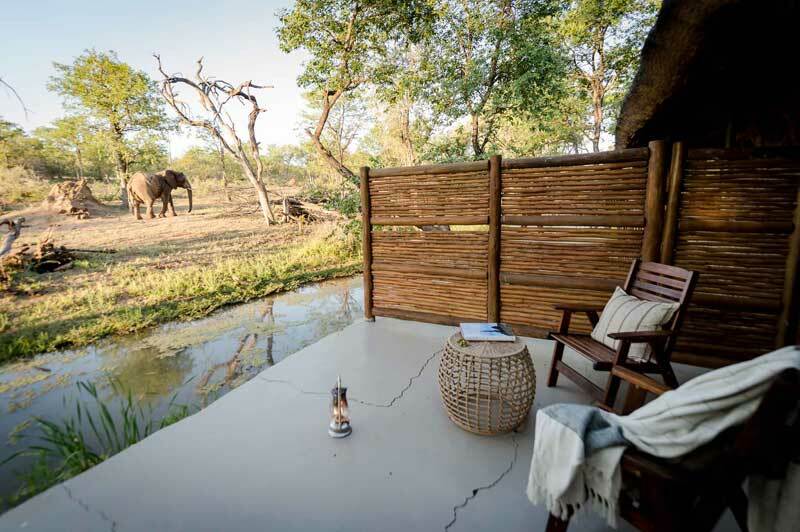 It can house up to 24 guests and boasts world-class birdwatching. 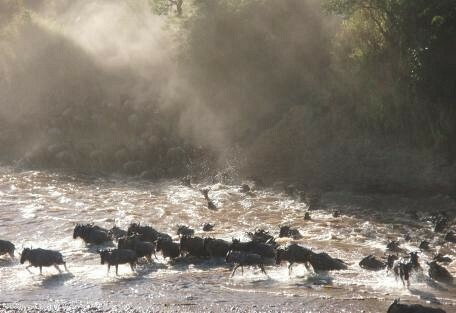 Start the safari and road transfer to the Ngorongoro Highlands. Descent down into the Ngorongoro Crater and spend the rest of the day game driving. 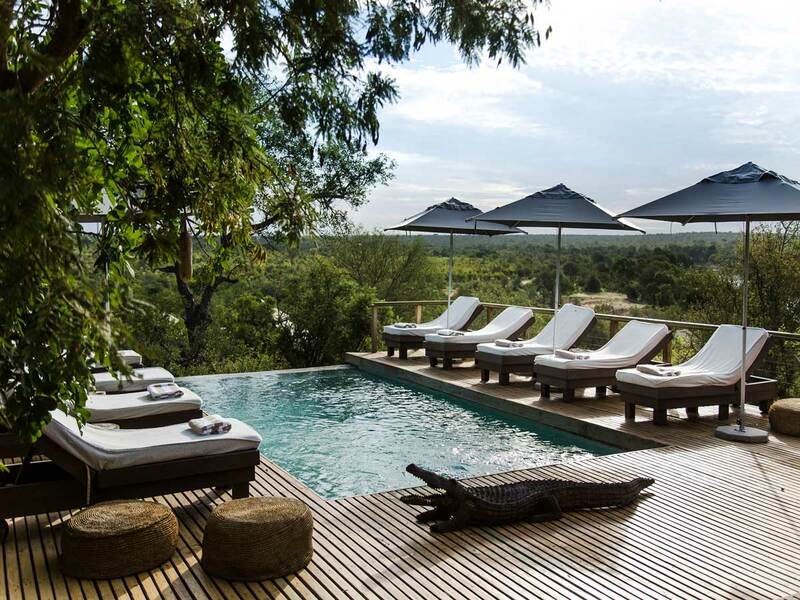 You spend 2 nights at the Ngorongoro Farm House on a full board basis. 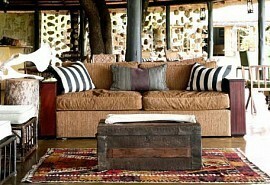 Ngorongoro Farm House is a small, yet exclusive lodge facing the Oldeani Volcano. 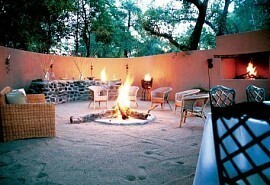 There are 50 room cottages and the lodge is built in a style of an old colonial farm decorated with local materials. 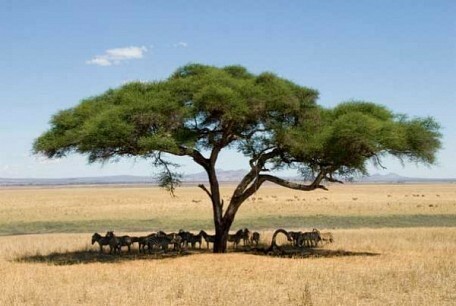 Enjoy walking safaris in the neighbouring forest or an excursion in the Lake Eyasi in the Rift Valley. An early rise this morning, travelling by road to the Serengeti National Park game driving en route. 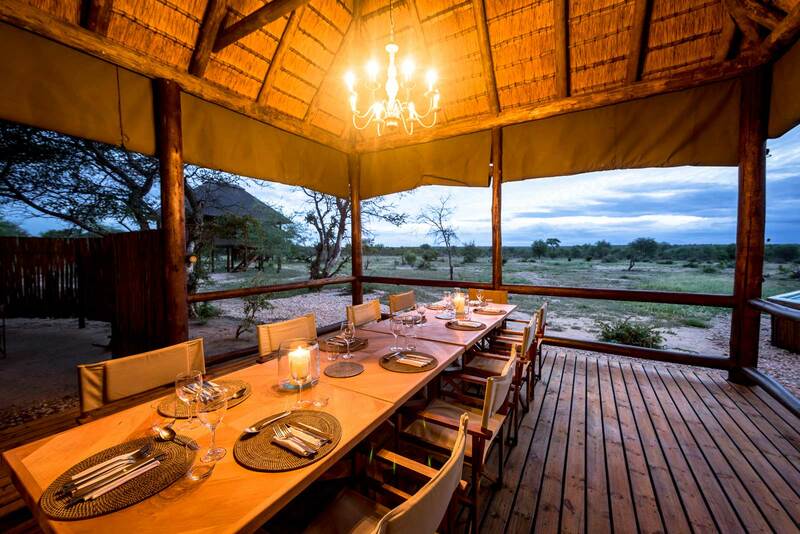 The next 2 nights you will stay at the Kati Kati Camp and go on game drives every day. Kati Kati Camp is a mobile camp which is set up away from the busier areas. 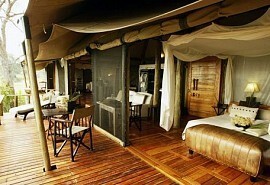 This camp covers the vast Serengeti plains and is within easy reach of the central Seronera river region. 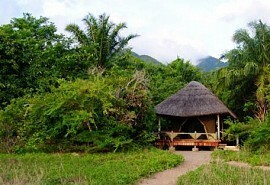 The camp is located in an area of natural beauty, rich with wildlife and inhabited by local tribes. Time to go to the beach! 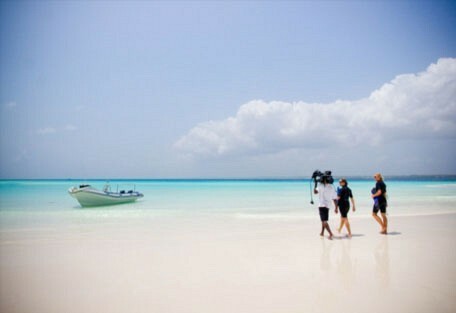 Road transfer to the nearest airstrip, joining a scheduled light air transfer to Zanzibar. Upon arrival you are met and road transferred to the resort. Spend the next 4 nights relaxing at the Breezes Beach Resort on a full board basis with daily activities. The perfect way to end off your family holiday. The Breezes Beach Resort is located on the shores of a pristine beach. It's a true exotic hotel that offers scuba diving, snorkelling, canoeing, beach volleyball, sailing and windsurfing.